We urgently need more transparency and an industry-wide standard that creates a fair system. So big brands fund terror unwittingly through online ads. 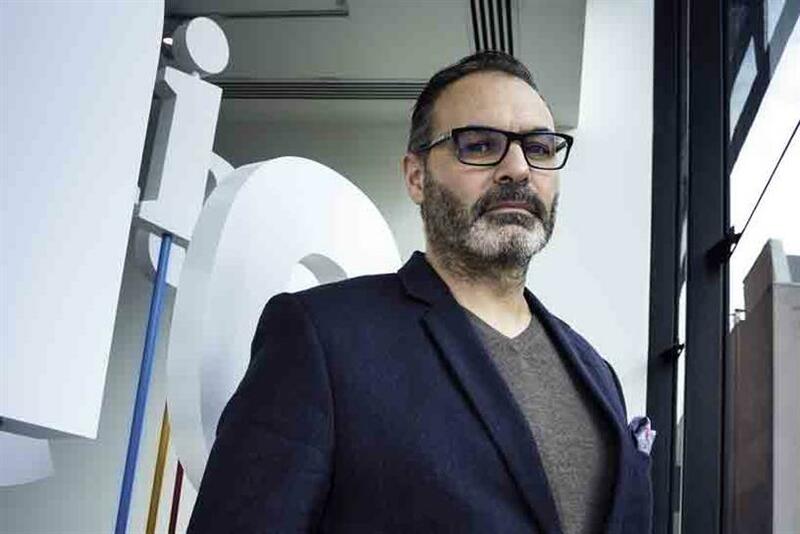 The Times’ series of front-page splashes have sent tremors through adland – not least for chief marketing officers who were horrified to see their brands become national news for the wrong reasons. Something has gone badly awry if an ad for a holiday resort is appearing at the bottom of a video calling for viewers to wage jihad. The client has every right to ask why its brand is being dragged through the gutter and its marketing budget is ending up in the wrong pockets. Our industry must ask itself hard questions because advertisers deserve answers. So why did this happen? According to The Times, many of the companies "blamed programmatic advertising" for the misplacement. Programmatic, as we know, is a technical means to deliver hyper-targeted ads to specific audiences, at large scale, across multiple platforms. But, as is so often the case with wonderful promises of advances in tech, it’s fair to say the application has, in many instances, been somewhat lacking. Audiences on "long tail" sites and in more unsavoury environments are given the same standing as quality, premium environments such as The Guardian or The Times, but at much cheaper rates. When the marketer buys an audience programmatically, it is seemingly getting more eyeballs for its money. But look at what can happen. If we believe the future of all advertising is programmatic, including TV, then we must recognise we are at a watershed moment that should jolt us into action. The fact that Procter & Gamble, under chief brand officer Marc Pritchard, is putting its head above the parapet and demanding more transparency and clear evidence of adspend effectiveness is a welcome sign that brands will no longer tolerate a fast-and-blind approach to programmatic advertising. We at The Guardian have previously called for a new programmatic scorecard that treats quality journalism and societal influence according to our value to the internet ecology. A scorecard that recognises an environment that hosts groundbreaking investigations such as the Panama Papers is worth more than a gallery of what some soap star looks like now. In this current environment, claims that the ad industry is a supporter of media pluralism look increasingly hollow. The equivalence given to quality and clickbait isn’t good for anyone – advertiser, customer, media planner or publisher. The Times’ revelations have raised the stakes. We are beyond an ineffective ad campaign that wastes company money – we have moved into dangerous territory. If the government feels our industry is funding terrorism and domestic extremism, then it won’t be long before there are calls for formal intervention by way of industry regulation. We believe in self-regulation, which is why it is vital that the industry cleans up its act quickly. We must stop patting ourselves on the back about how efficiently we can target individual users and start taking responsibility for the environment that we’re building. It’s time for industry-wide agreement on a set of programmatic standards that are based on creating a clean and fair system that adds value proportionally to contribution. We need more transparency along the value chain and a set of guidelines to which everyone can adhere: advertiser, ad tech, agency and publisher. Buyers, sellers and intermediaries have an obligation to demonstrate responsible behaviour because no-one is getting what they need from programmatic at the moment. So let’s treat this crisis as a wake-up call for advertisers with decent values at their core to realise that they need to pay more for quality and for publishers to recognise they need to pay more for better tech. Then we can build an internet that’s worth its money – and delivers the campaigns we all want.